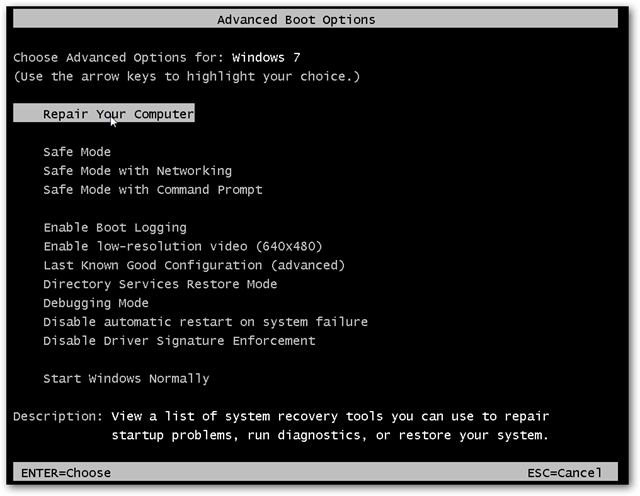 Choose your keyboard layout when asked, and then select the “Restore your computer using a system image that you created earlier” option in the System Recovery Options window. 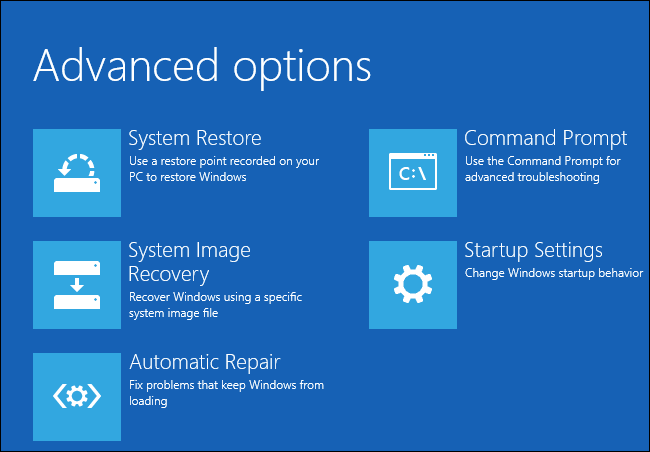 Select a system image from a connected drive and go through the rest of the wizard to restore it. 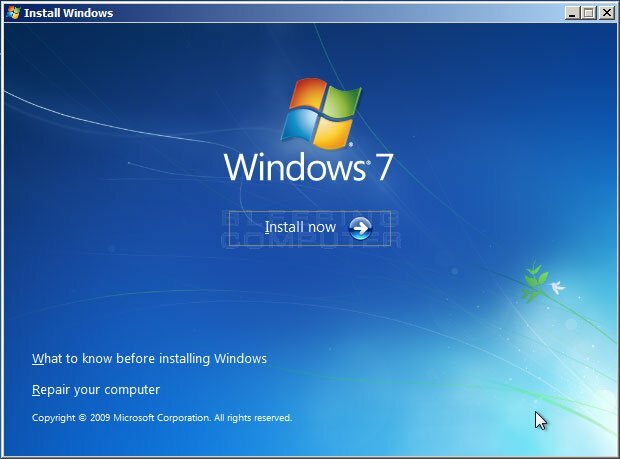 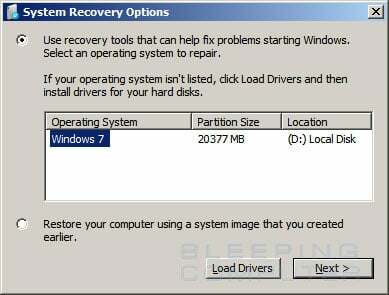 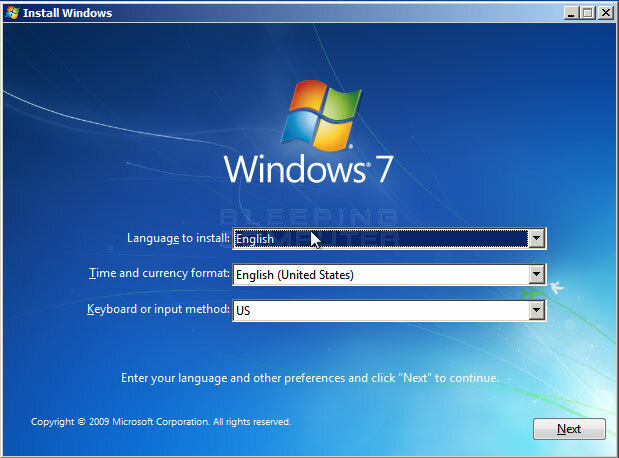 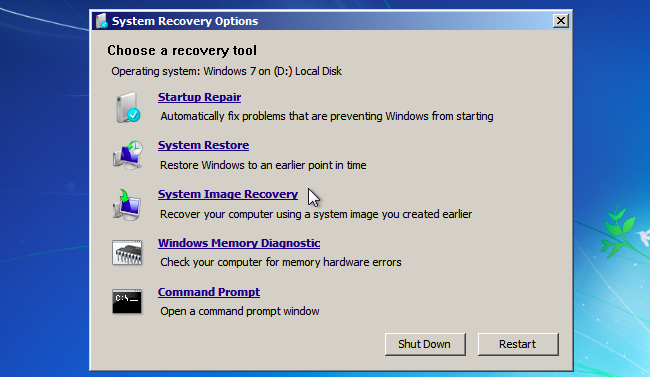 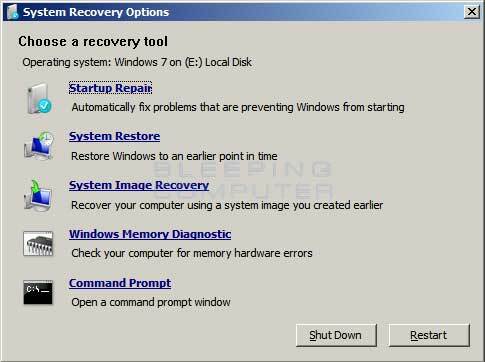 You should now click on the Repair your computer option to start entering the Windows 7 Recovery Environment.